ZHANG Zhi-jun1, SHI Qing2, LUO Tian2, HAN Yong-chao2, LIU Xiao-min2, LI Zhi-jun2*. 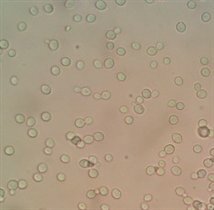 Abstract: The nutritional components of wheat B-starch in wheat starch alcoholic fermentation were introduced. 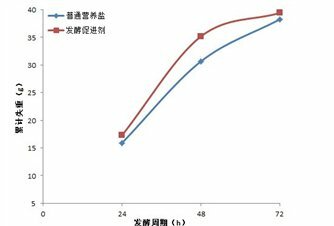 The application of new organic nitrogen in wheat starch alcoholic fermentation was tested and analyzed. 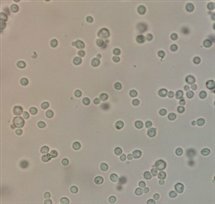 The results show that the application of new organic nitrogen have a significant role in promoting wheat starch alcoholic fermentation.After adding the new organic nitrogen , yeast morphologies are improved, relative yeast budding rate is increased by 5.83% , cell viabilities are enhanced , bacteria interference for fermentation systems are inhibited,what's more,the acidities in the end of fermentation are stabilized,the residual sugars are reduced,the utilization rate of raw materials is improved effectively. 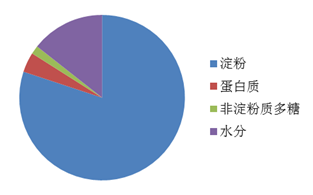 陈雄,黄煌, 胡成远, 杜支红, 李沛, 姚娟, 肖冬光, 俞学锋.酵母浸出物的营养特性及其在微生物发酵中的应用[J].食品科技，2009，34（12）：253-257.